A collection of Western short stories that go beyond the standard action and adventure of the genre to focus on character and conflict. In the award-winning "Disturbing the Peace," honorable mention in the 2010Rope and Wire short story competition, a sheriff experiences a revelation about himself and his relationship with the people of his town, while in "The Outlaw's Wife," a country doctor worries that his young friend is falling for a married woman whose husband is rumored to be a wanted criminal. 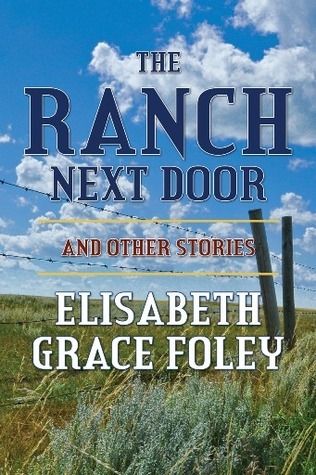 From the suspenseful "Cross My Heart" to the comedic romp of "A Rangeland Renaissance," to a Western twist on star-crossed romance in the title story, "The Ranch Next Door," these stories will appeal to a variety of readers, as well as established fans of the traditional Western. At the bottom of an old trinket-box lies a misshapen bit of lead—a bullet from the Civil War, an old family keepsake preserved, but mostly forgotten, by later generations. 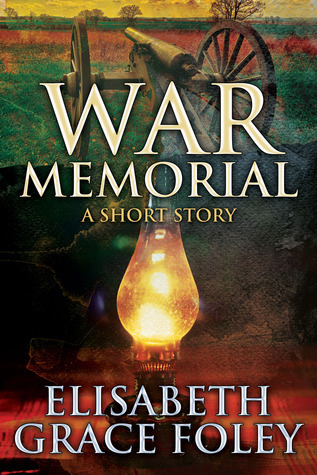 And behind it lies a story—the story of a young girl’s experiences in the days surrounding the fateful battle of Gettysburg, which force her to examine her own heart and show her the face of war in a way she could not have understood before.